What is your opinion on the humble ant? We at Tenstickers personally think that it is an insect which deserves recognition, which is why we have transformed it into a fantastic vinyl sticker! 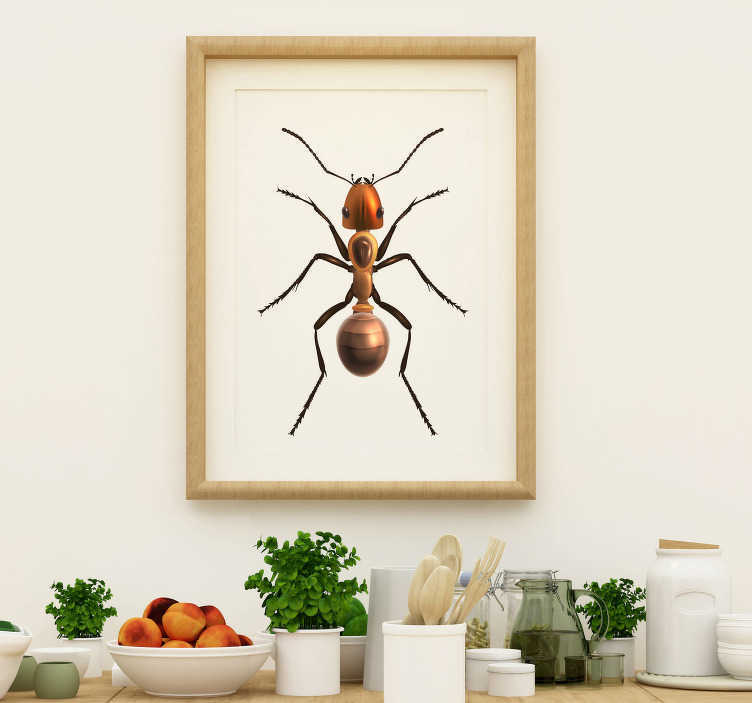 Perfect insect themed decor for those looking to add something that little bit different to their home!